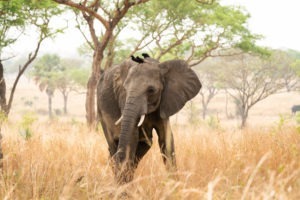 Uganda is simply incredible! It is a relatively small nation right in the centre of Africa. 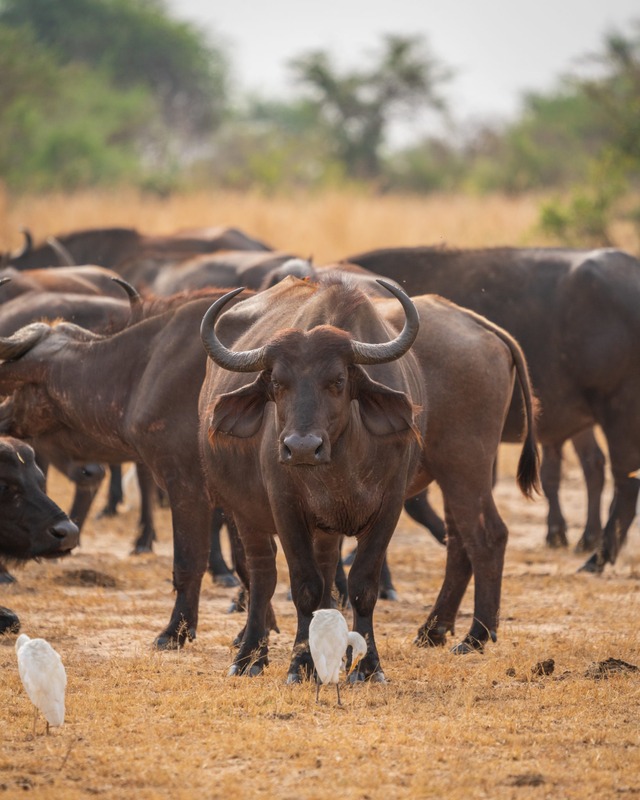 Uganda falls right at the division between Africa’s eastern, western, northern and southern regions and this is exactly why it’s so immensely diverse. 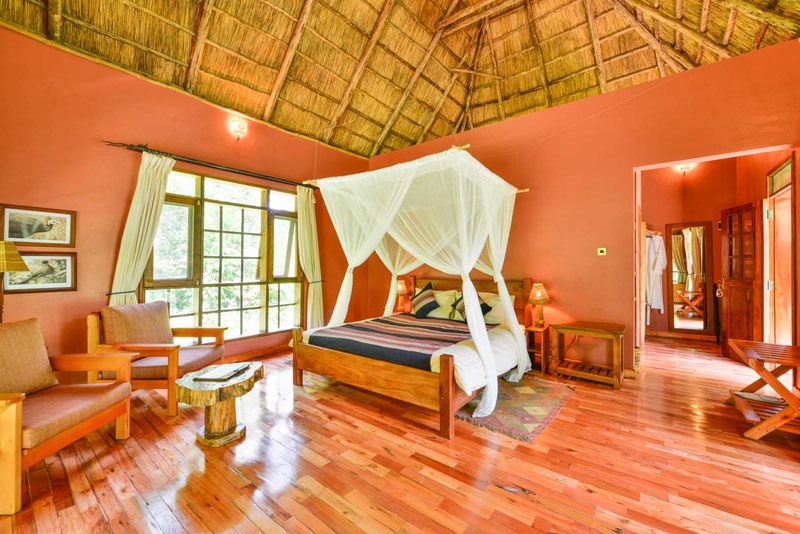 This beautiful country is home to the legendary ‘Mountains of the Moon’ and source of the Nile River, tropical rainforests, vast savannas, swamplands, rich culture, outstanding birdlife, the big 5 of African animals and so much more. 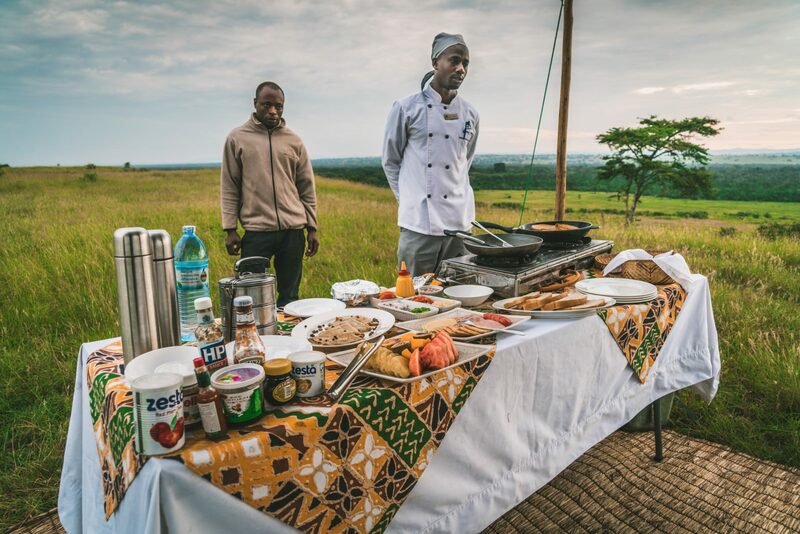 If you had to choose only 1 African nation to visit and wanted to experience as much as possible within that time, it would be hard to beat what Uganda can provide. 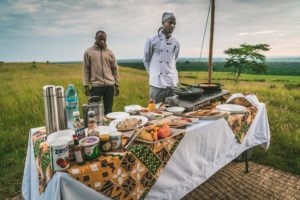 With that being said, Uganda neighbours Tanzania, Kenya and Rwanda, which makes it the perfect country to combine with any of these on any East African safari. 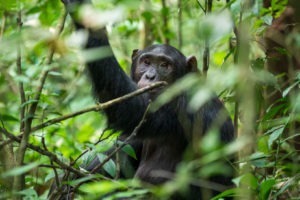 Visitors from all over the world are attracted by Uganda’s incredible primate diversity and tracking experiences. 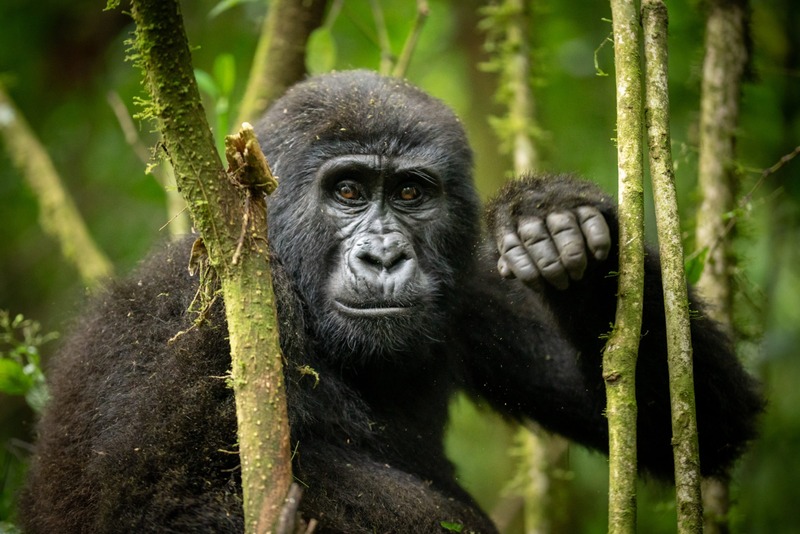 The main tourist attraction is the mountain gorillas and Uganda’s Bwindi Impenetrable National Park alone is home to half of the world’s population. 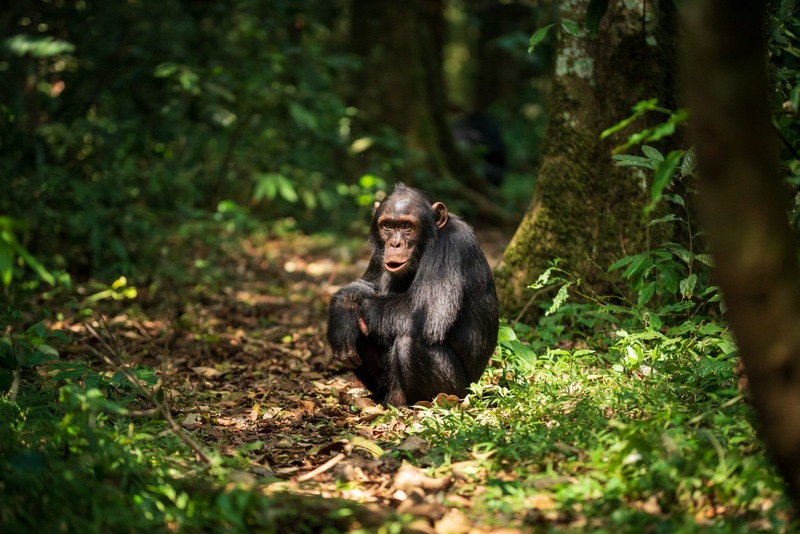 Observing these incredible primates, or Uganda’s wild chimpanzees is the perfect addition to a classic safari in Kenya or Tanzania and this ranks very highly on our top recommendations! 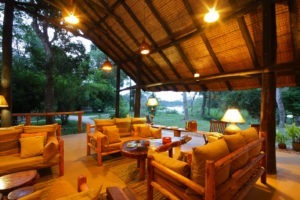 The first and most common is in combination with another safari destination. 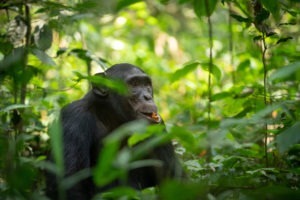 These visitors typically spend between 1 to 7 nights in Uganda with viewing primates being the main focus. 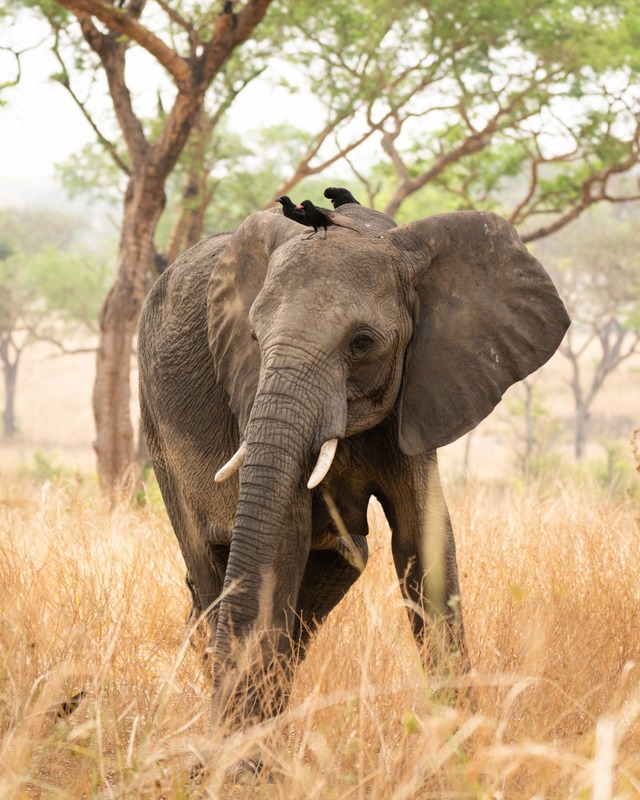 The second and less-known way to visit Uganda, is to spend upwards of 7 nights and to experience the incredible diversity between its National Parks. This works particularly well because travel in Uganda can be particularly affordable for extended visits. If you are on a budget and want to maximize the bang for your buck, then this is a great way to do that. Tip: Currently tracking mountain gorillas in Uganda is less than half the price per trek than it is in neighbouring Rwanda. 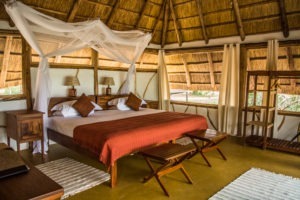 This has increased tourism massively in Uganda for budget-conscious travellers. Uganda has a population of roughly 43 million people that are comprised of more than 50 tribes. English is Uganda’s national language which makes international travel a breeze. 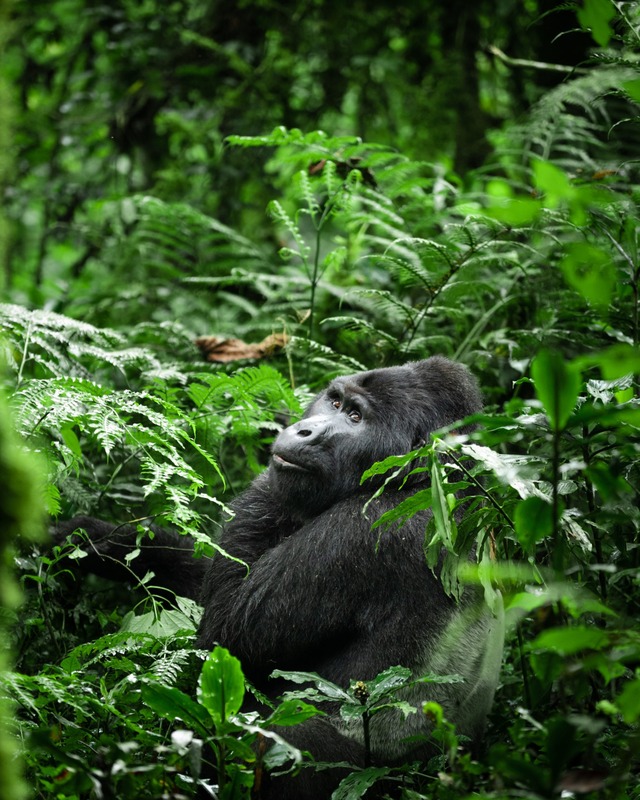 Uganda is home to about half of the world’s mountain gorillas. The Ugandan Shilling is the local currency. Yellow Fever vaccinations are compulsory in order for visitors to gain entry to Uganda. 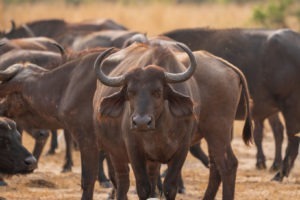 Visas are necessary for most tourists travelling to Uganda and may be obtained online prior to arrival. We love the incredibly warm and friendly people. 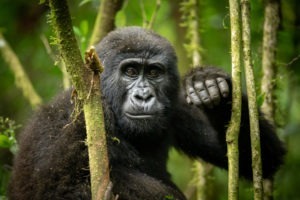 Uganda’s biodiversity is mind-blowing, particularly for primates and birds. The great diversity of experiences from white water rafting to cultural experiences. 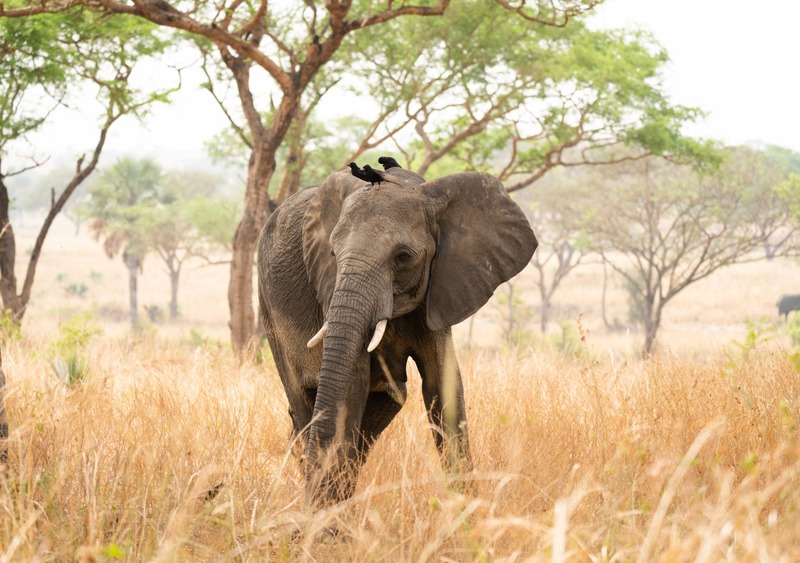 Uganda offers year-round safari tourism as it has fairly consistent temperatures. Uganda is home to chimpanzees and mountain gorillas! 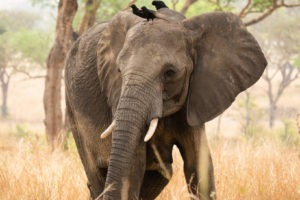 Uganda is great for budget travellers. Uganda has year-round safari tourism and most places remain open during the rainy seasons. Similarly to Tanzania, most of the country has 2 dry seasons and 2 wet seasons. However, in general, Uganda has a high annual rainfall and it can rain year-round. That being said, when it does rain it is typically in short bursts of rain which last only a few hours leaving the rest of the day clear and sunny. 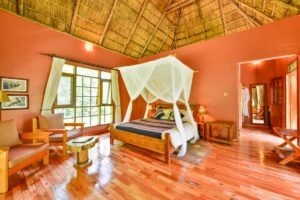 The best season for you to travel to Uganda depends on which of the 2 afore-mentioned styles of safari in Uganda you want to experience. If you are visiting mainly to view the primates, it is best to visit during the dry seasons. These take place between December and February and between June and August when the rainforests are experiencing less rain. It is important to note that while there is less rain it does rain randomly and frequently, but just less so during the ‘dry’ season. 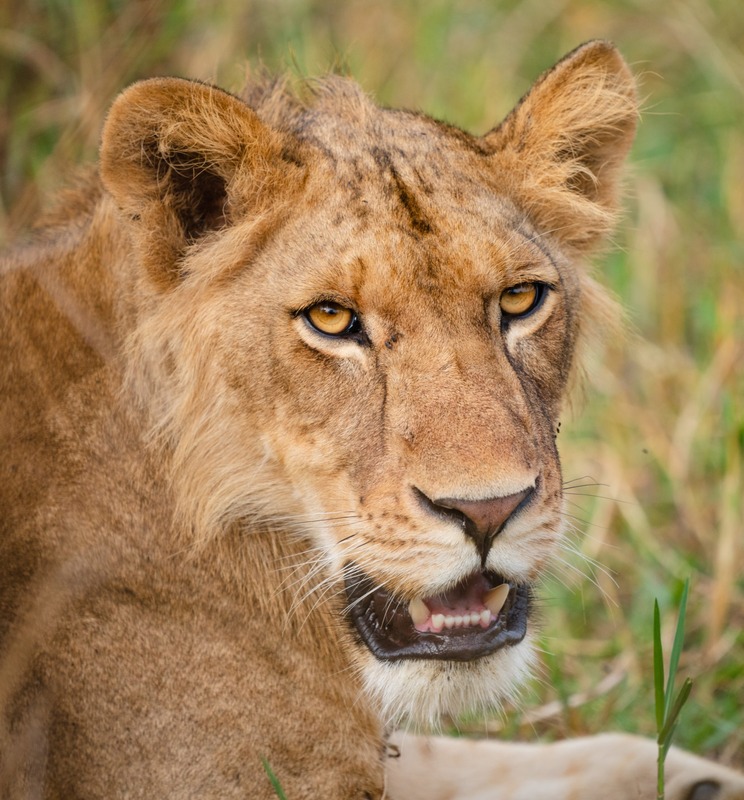 If you are coming to Uganda for an extended period of time to experience the rest of the wildlife and National Parks, particularly those with typical savannah, we would recommend travelling during the wetter months. This might sound a bit strange and counterintuitive but see below! An important fact that nobody talks about regarding the dry season in Uganda, is that the park authorities burn the grasses of the savanna/grassland in those National Parks that have them near the end of the dry season in preparation for the oncoming rains. What this means is that large sections of the parks are burnt and particularly unattractive for photography. There is also a great haze in the air which definitely affects photography and long-distance visibility. If you can exchange increased rainfall and worse road conditions for lush green vegetation, clear crisp air and increased visibility then we recommend visiting in a wet season. The rainy seasons fall between March and May and again between September and December. 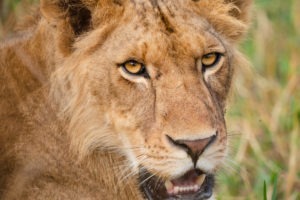 Game viewing and wildlife density hardly changes between the wet and dry seasons. 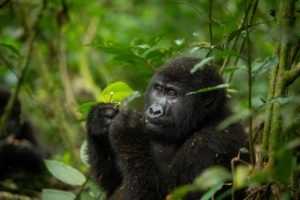 It is important to note that gorilla tracking permit dates are not exchangeable. This means that if it does happen to rain on the day of your permit you cannot reschedule. 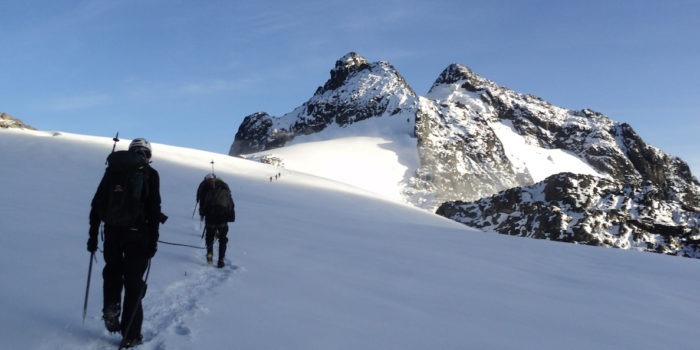 It is best to prepare for this with clothing and gear. 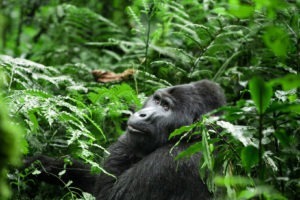 This is another reason, we prefer gorilla tracking in one of the dry seasons as the risk of rain is decreased. 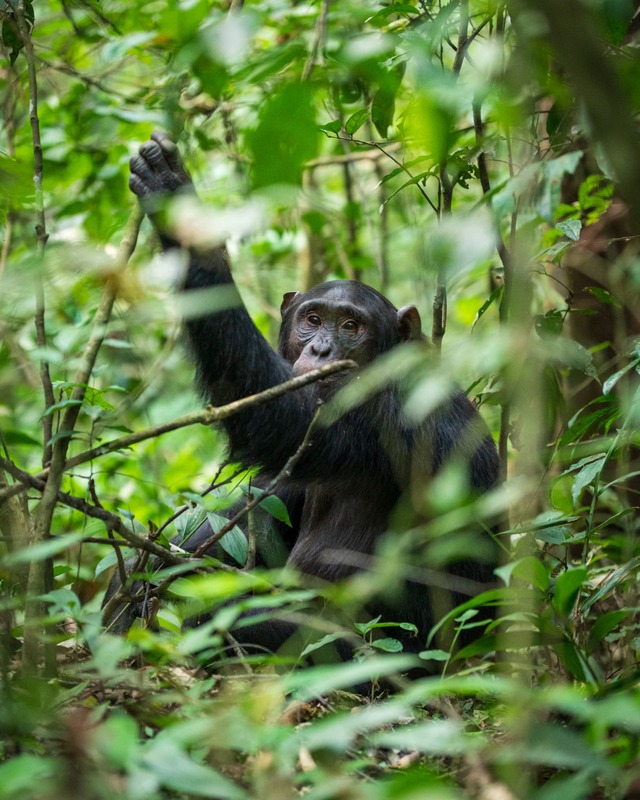 There are multiple forests in Uganda in which you can track wild chimpanzees. 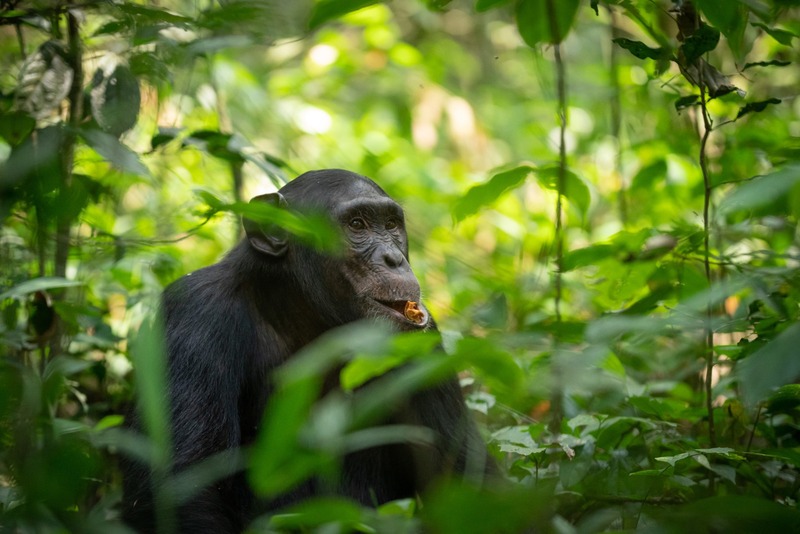 Some of these forests are more affordable than others, so why not track multiple families of these incredible primates on your next trip! ?